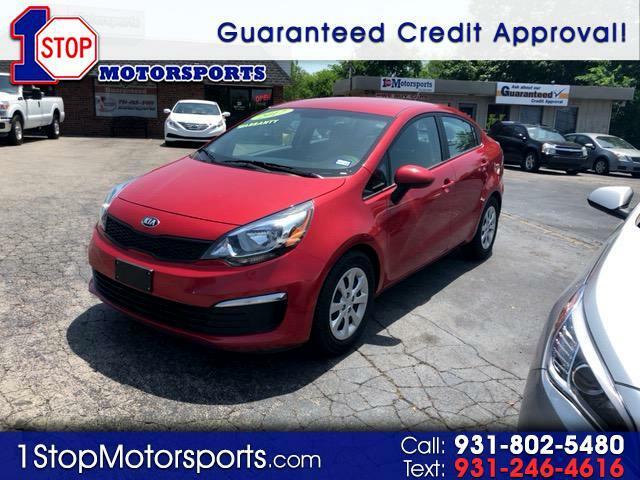 Visit 1 Stop Motorsports online at 1stopmotorsports.com to see more pictures of this vehicle or call us at 931-802-5480 today to schedule your test drive. WE OFFER 100% CREDIT APPROVAL. DOWN PAYMENTS START @$500 DOWN AND GO UP DEPENDING ON OUR 1-10 STABILITY RATING.. TAKE ADVANTAGE OF OR 2ND CHANCE PROGRAM!! WE DONT CARE ABOUT YOUR PAST WE CARE ABOUT OUR FUTURE!!!!!!! !